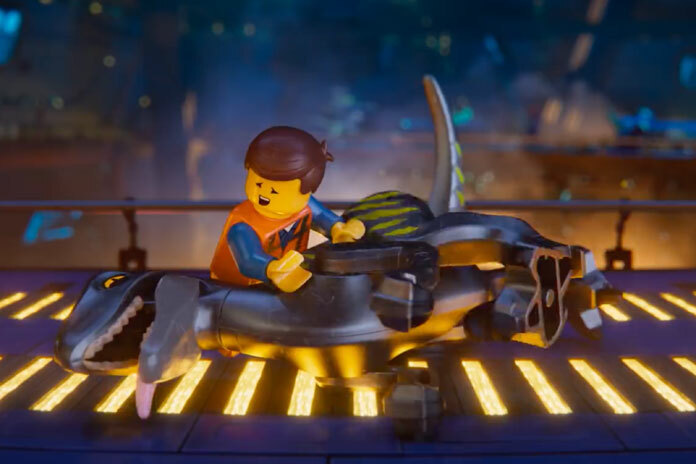 Everything was definitely not awesome for The Lego Movie 2, which opened to a disappointing $34M. Five years ago its acclaimed predecessor more than doubled that amount in its opening weekend, and that's also less than The Lego Batman Movie's $53M in 2017. Worldwide the film has $52M overall. Taraji P. Henson's What Men Want opened strong with $19M, a testament to her strength as a box office draw. I'm not sure people were exactly craving a gender-flipped, race-swapped remake of Mel Gibson's 2000 smash hit What Women Want, but casting Henson in the role made people change their minds. The film isn't bad, and at a cost of just $20M should be a decent success, hopefully earning Henson more opportunities to stand on her own. We've probably seen the last of Liam Neeson opening action flicks to $30M+ as each of the Taken movies did, but the $10M number for Cold Pursuit shouldn't be dismissed. That's a solid start for the American remake of Norwegian black comedy In Order of Disappearance, which finds Neeson, you guessed it, on a path of vengeance. It was a break-even debut for the latest "evil child" horror, The Prodigy, which opened with $6M, the same as its reported budget. The film stars Orange is the New Black's Taylor Schilling as a mother whose son's disturbing behavior is due to something evil. Of course it is.